A dentist can treat more than just teeth, but the gums that hold them in place too. Uneven or excessive gums are caused by genetics, poor oral hygiene and uneven tooth wear. 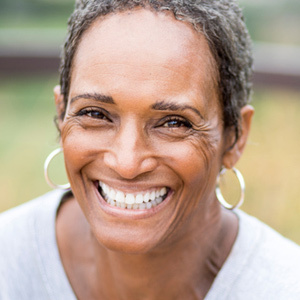 With the help of Dr. Gabriel Mannarino and Dr. Holly Halliday, and cosmetic dentistry procedures in Williston, VT, your smile can be restored with ease. For many they are born with large gums or forceful brushing has pushed their gums back in spots. No matter the cause of the uneven or excessive gums, a trip to see Dr. Mannarino is the first step to restoring your smile. Your visit starts with a dental examination and cleaning. Our staff wants to ensure that there aren't any underlying dental issues that need to be taken care of or is causing this gum appearance. After that, we will evaluate your teeth and gums to determine the cause for the unevenness. Gingivoplasty: This is a surgical procedure that reshapes the gum tissue to look more even. This procedure is best for those with normal amount of gums, but whose are uneven or slightly misshapen. Gingivectomy: This procedure removes excess gum tissue. This Williston cosmetic dentistry option is best for patients with excessive gum tissue that needs to be trimmed down or even removed. 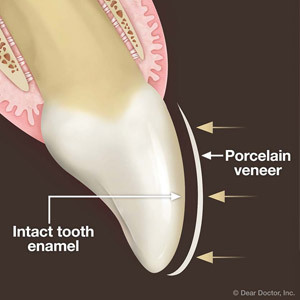 Veneers: If the gums appear enlarged because of the size of the teeth, we may opt for veneers. These thin coverings are placed over the front of the teeth to change their size, color and even shape. 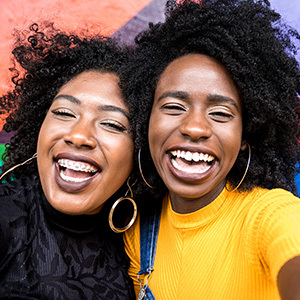 For individuals unhappy with their excessive or uneven gums, schedule an appointment with Dr. Gabriel Mannarino and Dr. Holly Halliday at Williston Dental today by calling (802) 878-0600. Cosmetic dentistry procedures in Williston, VT can make your smile look as beautiful as it once was all over again.